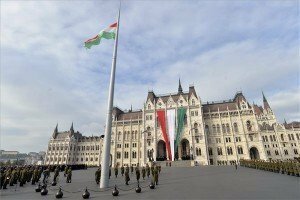 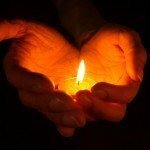 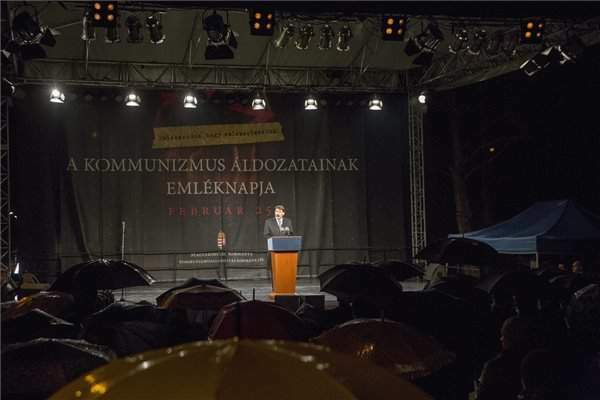 Budapest (MTI) – We owe the chance to live in freedom, independence and democracy to many lesser-known heroes rather than to the politicians that made preparations for the regime change of 1989, President János Áder said at an event in Békéssámson in SE Hungary marking Victims of Communism Day on Thursday. 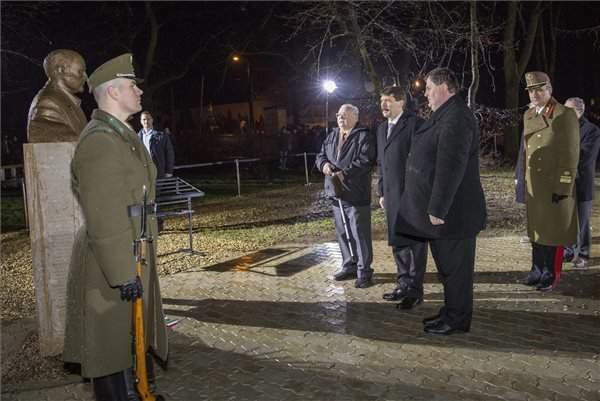 Áder made a reference to the twenty young locals who had formed a secret resistance organisation in 1951 to fight Communism and were later imprisoned. 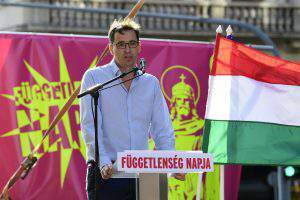 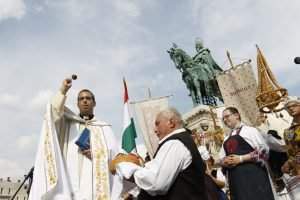 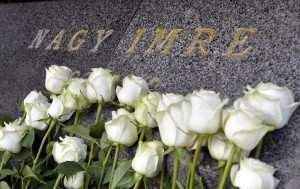 He also remembered the many mothers and fathers who “preserved and passed on through the generations everything that’s called patriotism, love for the country, self-esteem and Hungarian sentiment”.